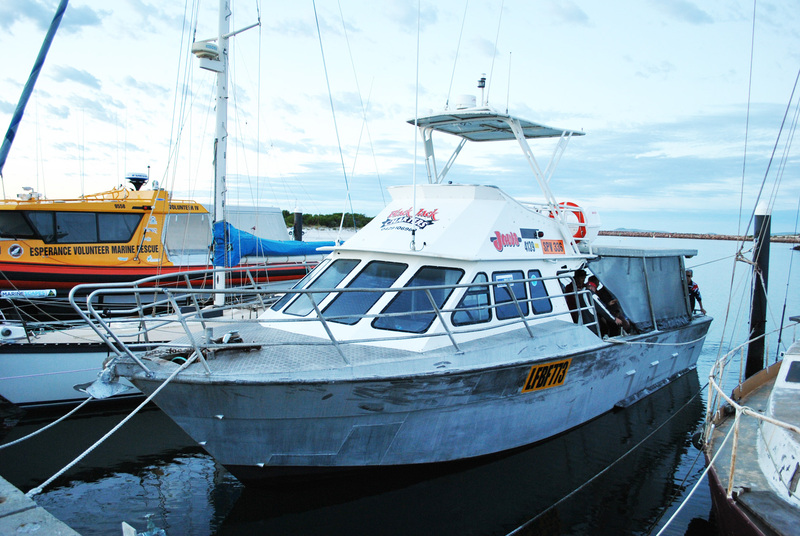 Black Jack Charters has been operating in Esperance since 2005. 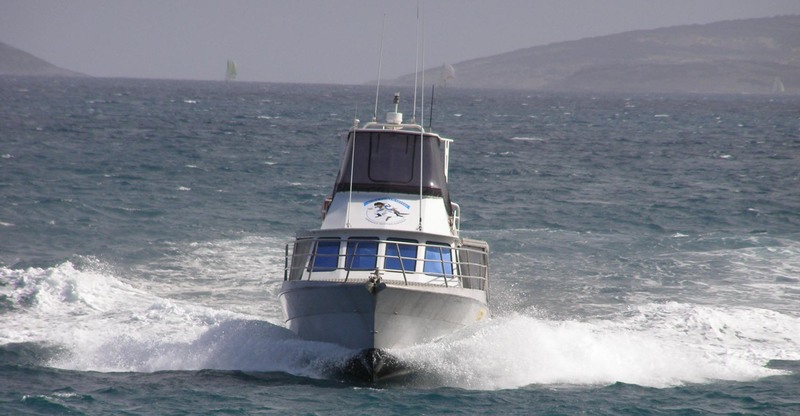 Our charter vessel, “Jaws” is a 40ft Seaquest Aluminium boat, with a cruising speed of approx 16 knots. Shayne the skipper has 10 years experience and goes out of his way to make sure you have the very best day out. Our boat is ideally suited for fishing groups of between 6 -10 pax, and we are always looking for new angling adventures – let us work together to custom design an unforgettable fishing experience! Jaws departs from the west side of Bandy Creek Boat Harbour, at the end of Daw Road in Esperance, Western Australia. BYO food and drinks or catering can be arranged. Tea & Coffee supplied. Toilet on board. Gift Vouchers available. Call 0429 106 960 for further information or to make a booking. Please understand that tours are postponed if inclement weather is forecast.